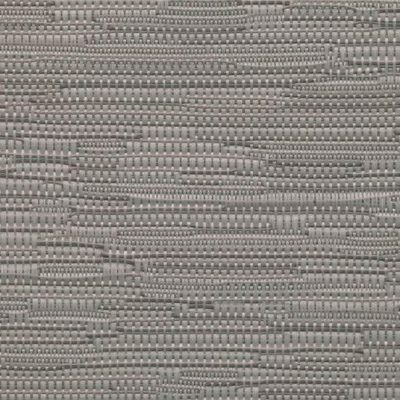 Excellent quality & durability: fabrics warranty up to 10 years! Have you ever wondered if roller blinds could be even more efficient? Yes, they can! 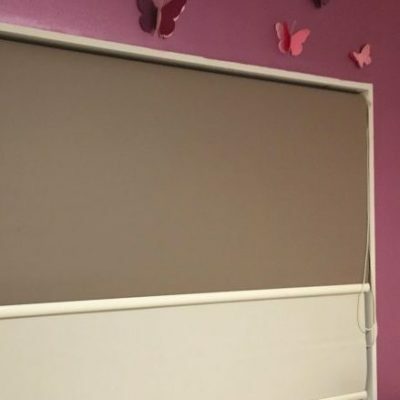 Double roller blinds from SunGuard are absolutely brilliant! With dual roller blinds from SunGuard you’ll be totally protected from the sun and inquisitive onlookers. Choose the level of sunshine and UV entering your home yourself! 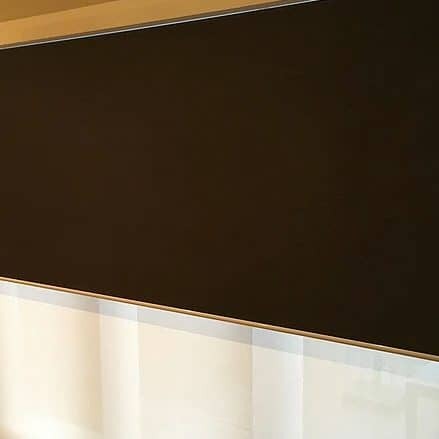 What is even more fascinating about dual roller shades is that you can effortlessly restyle the interior of your room with a simple movement. Just choose two completely different fabrics for your roller sunshades and change the look of your bedroom or lounge whenever you like. The major benefit of dual roller blinds is that you gain the full control over the light in your home or office. 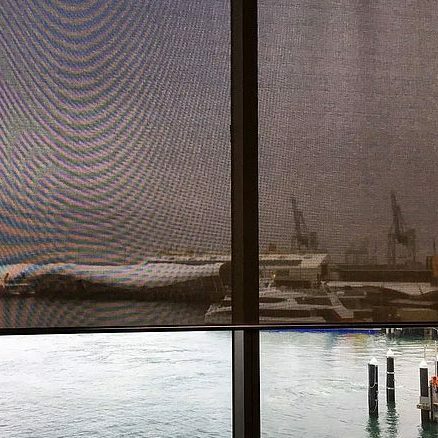 You may wish to choose a combination of a 100% block-out fabric and a semi-transparent one: use the transparent fabric during the daytime and change to the opaque one once the sun’s gone down and you need more privacy from your neighbours in the nighttime. 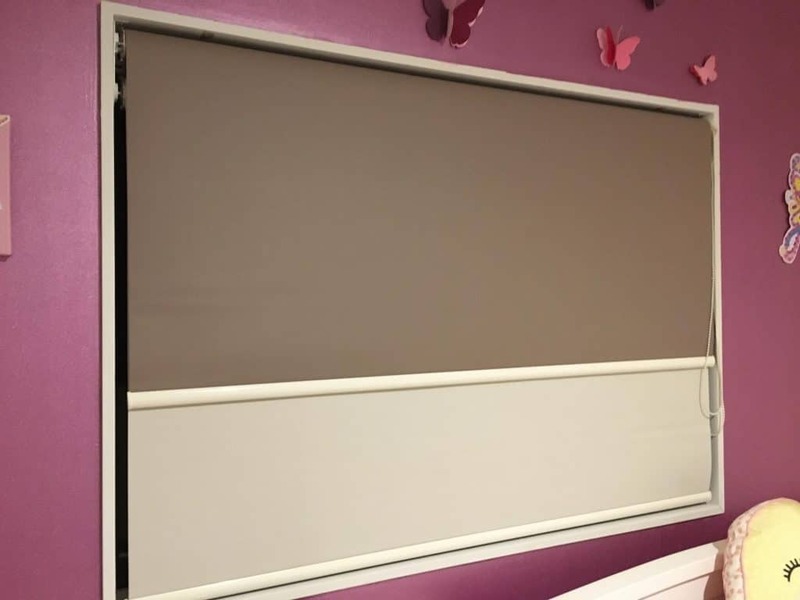 Each blind can be operated separately.You can combine the drops of two blinds – no need to pull one fully up to drop another one. 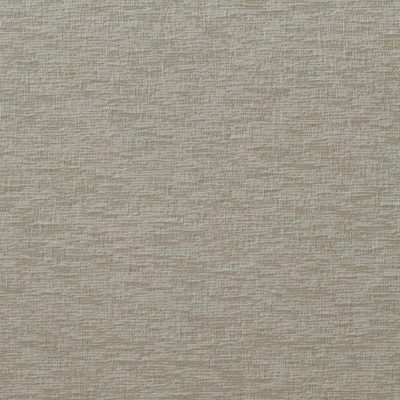 With our extensive range of fabrics you’ll definitely find your favourite colours and textures for your home or office in Auckland. Choose among a variety of chain colours, types and colours of bottom rails. You are going to love the quality of our products! 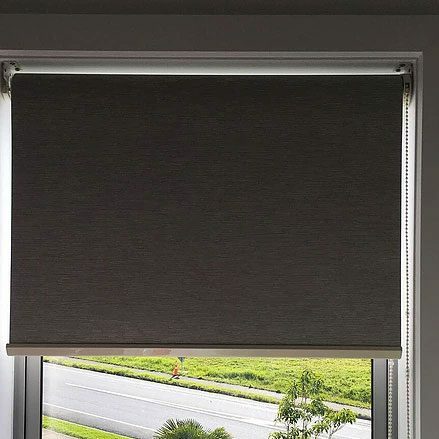 Heavy-duty aluminium components used in our roller blinds guarantee a thoroughly enjoyable experience. Sturdy dual aluminium brackets will give you security and reliability. All blinds are tailored to your windows. We put your interests first and are ready to go an extra mile to to provide you with an exceptional standard of service. 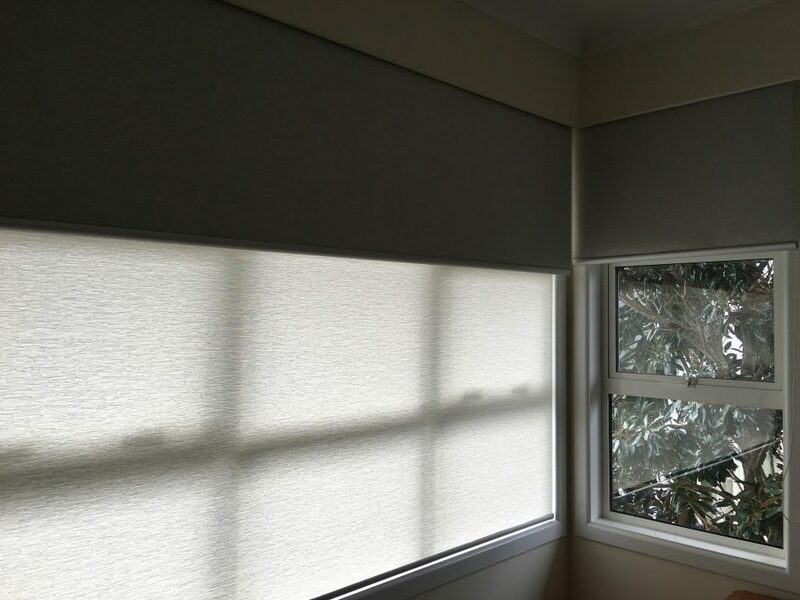 Enjoy gorgeous kiwi views out of your window with our subtle and elegant sunscreen roller blinds. These blinds ensure your privacy while allowing a bit of warm natural light in. If you value privacy and enjoy soft perfect darkness during nighttime, blackout roller blinds are a choice for you! Indulge yourself, relax your body and mind. 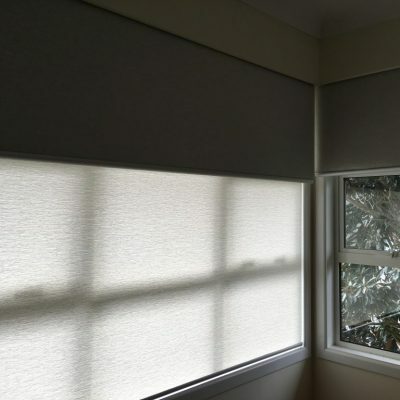 Thermal roller blinds are great for smart temperature control. They keep the warmth inside during cold months and keep the heat in summer. Save on power bills and stay eco-wise with our thermal blinds! Loved working with Alex, great quality blinds! Fast and efficient! Thank you for the good job of installation the blinds, making them fast and prompted . We offer a FREE of charge in-home measurement and consultation. 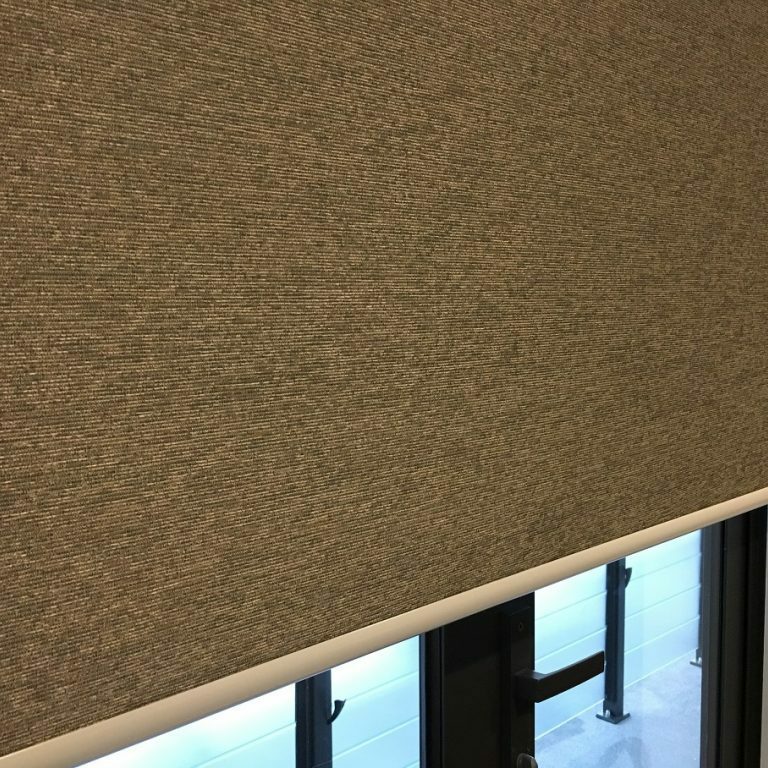 Our experienced specialist will come with all swatches and samples to choose from and will be happy to answer all your questions about blinds in Auckland. Our company works with the best suppliers in the industry. That guarantees that you get a real bargain for your money. 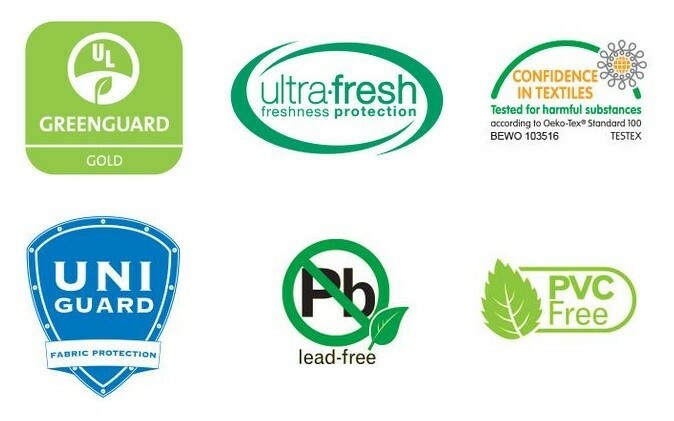 All our products are of top quality and are covered by the manufacturer’s warranty. 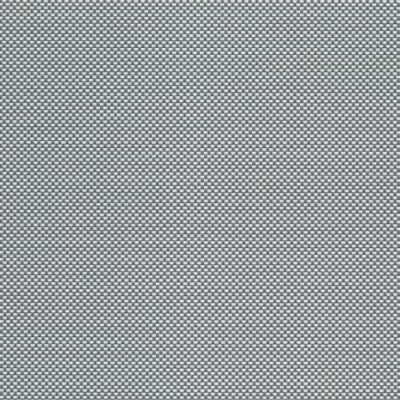 We offer an extensive range of blinds’ types, fabrics and components. We provide different colours, shapes, unique solutions for irregular windows, automation options and many more details that will make your home exceptional. Our highly qualified installers will provide you with an exceptional level of service. Always clean and tidy, not leaving any mess behind and always ready to help you with moving that ‘table to the garage’. They’ll also give you tips how to use your blinds in a most effective way.